Hello there! Welcome back to another spring style post. This time around? I’m dipping into party dresses. 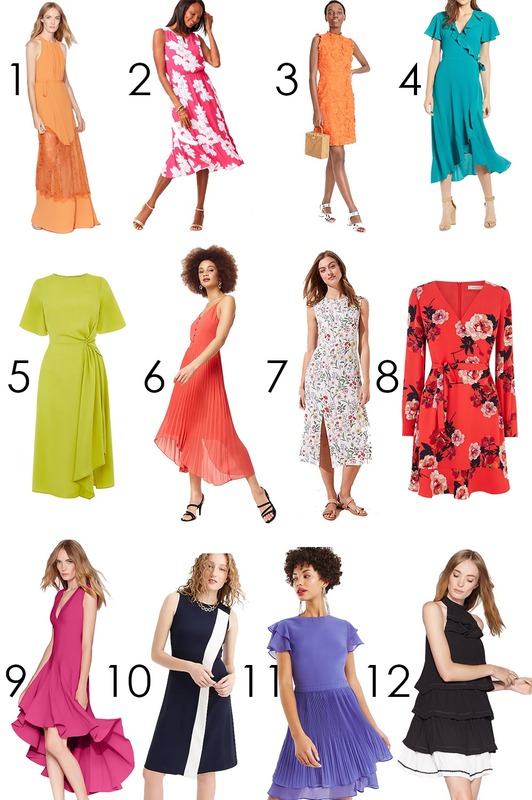 Given my love of dresses in general, there was simply no resisting curating a selection of spring occasion dresses for your viewing pleasure. And really, this post comes just in time because Easter is under two weeks away! Then comes graduations, Mother’s Day, work occasions and wedding season. Meaning? There will be no shortage of excuses as to why you need to pick up a new dress (or two). 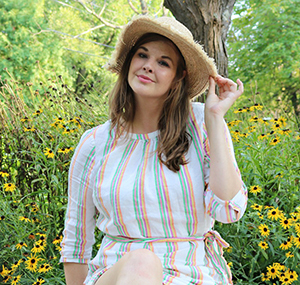 Obviously my love of dresses continues all year-long, but there’s no question springtime brings my favorites. The florals, delicate fabrics and flowing silhouettes are all right up my alley. 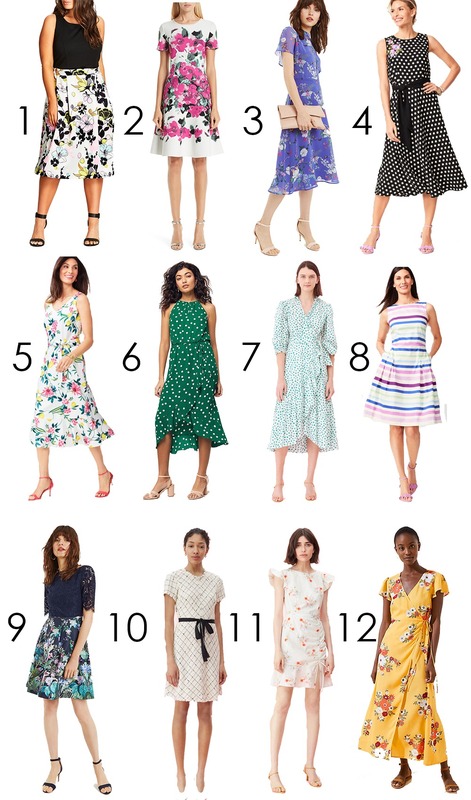 And after months of fending off the winter cold beneath heavy layers these spring occasion dresses definitely come in like a breath of fresh air! Per usual, in putting this post together I pulled a variety of styles that will suit every body type and budget. It’s always important to me to provide style inspiration that you can actually put to use. So, I really do hope there’s something that catches your eye below. The first place I headed was Talbots. Their RSVP Collection is usually a great place to start for prim, ladylike dresses and I just knew they’d have more than a couple worthy of our attention. Another great thing about Talbots is they also offer petite and plus sizes, so they set the bar high when it comes to being inclusive for all the ladies. Obviously I kept going from there to Nordstrom where I browsed 68 (SIXTY-EIGHT!!) 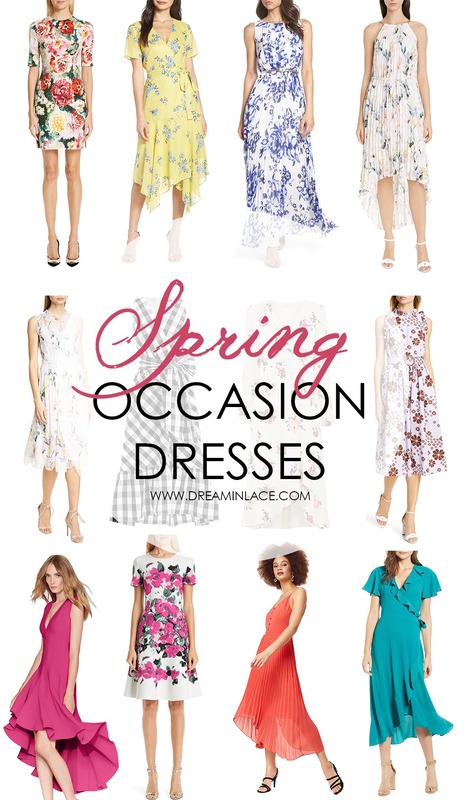 pages of spring occasion dresses. Talk about a labor of love, right? Fortunately I had three episodes of Vanderpump Rules to keep me company through that marathon expedition. Fear not, though. If florals aren’t your cup of yea, I have you covered too. There are certainly plenty of colorful spring occasion dresses to be had without a single floral in sight. Promise. On that note, I’m going to quit my rambling. 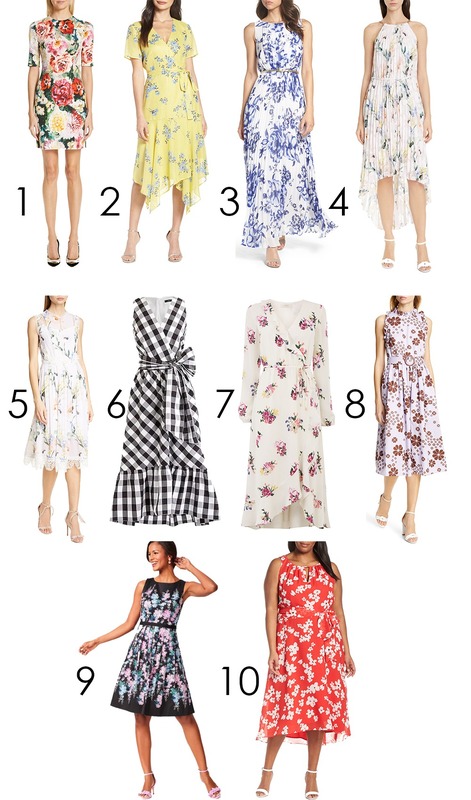 I hope you enjoy the collection of spring party dresses below and be sure to let me know which are your favorites! Interested in more spring style? Check out this post on Stylish Spring Jackets!